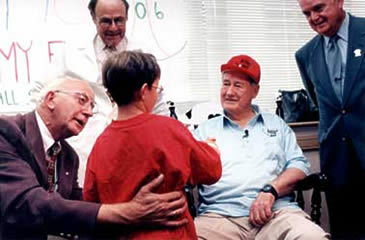 in 1948 , the whole world tuned into the plight of one little boy's battle with cancer, as he sang " Take Me Out to the Ballgame" on national radio. Millions of listeners sent contributions to help Jimmy and children like him: their contributions became the basis of the Jimmy Fund. 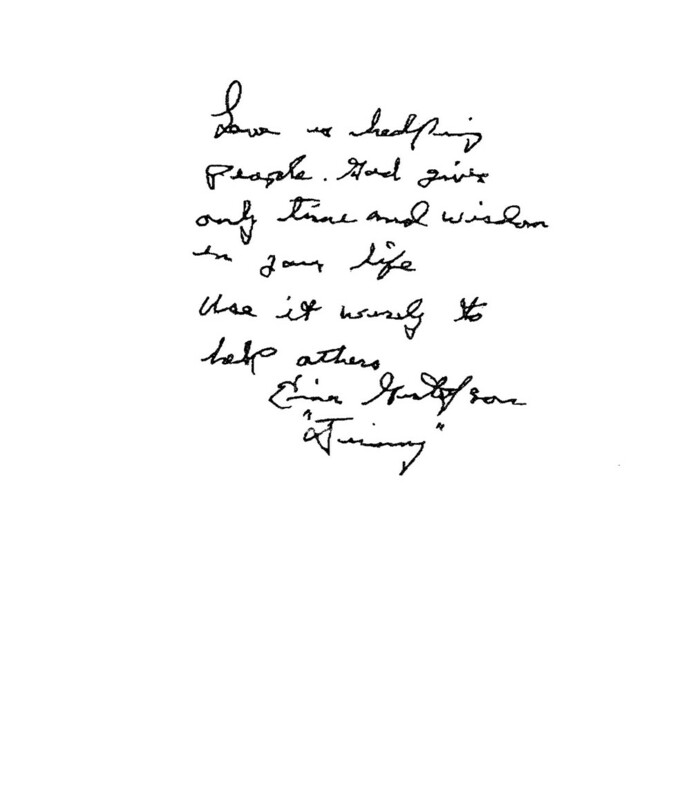 "jimmy" was the name used to protect twelve - year - old Einar Gustafson who was one of the first children to undergo chemotherapy. "Love is helping people. Give gives only time and wisdom in your life. Use it wisely to help others."